Our further pursuit of life's finer moments will continue in the Spanish state of Andalusia after the I-COM Summit from Friday May 17th to Sunday 19th. This 3-day event will feature the following. 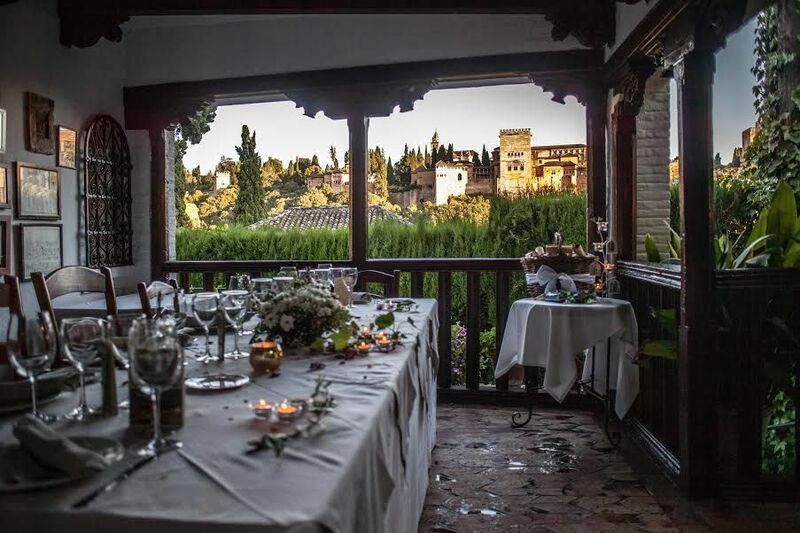 The award winning Hacienda de San Rafael, once a thriving olive estate, has been meticulously restored and converted into a heavenly hideaway, striking a balance between rustic charm and modern sophistication. 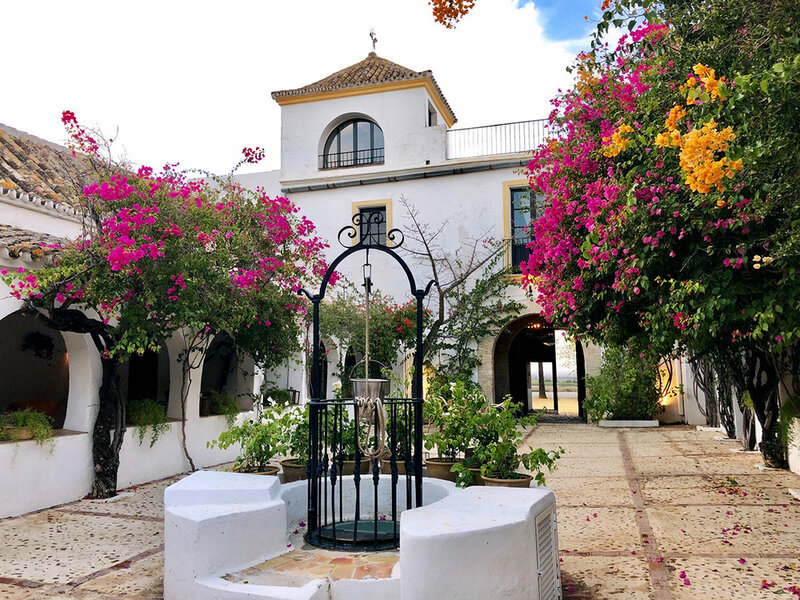 The privately owned eighteenth-century hideaway is perfectly positioned halfway between the historic cities of Seville & Jerez de la Frontera renound for its sherry bodegas.